The Natura 2000 Award 2015 finalists have been announced. Out of 93 applications, 23 projects have been short-listed, two of which are UK projects. They are the Alde-Ore Future for Wildlife and the IUCN UK Peatland Programme. There are five category awards on offer, plus the Citizens’ Award (voted for by the public), to be presented at the ceremony on 21st May, in Brussels. This will be the second Natura 2000 Awards, and the first one that allows members of the public to vote. If you’d like to get involved, you can vote for a project here and if you’d like to attend the awards ceremony you can register your interest here. © Copyright Frank Wuestefeld and licensed for reuse under this Creative Commons Licence. On the 15th May, #EnergyUnion: What does it mean for Scotland, the UK and Europe? will take place in the David Craig Suite on the top floor of The Sir Duncan Rice Library. Speakers include Ian Duncan MEP, Lang Banks, Director of WWF, academics and industry experts. 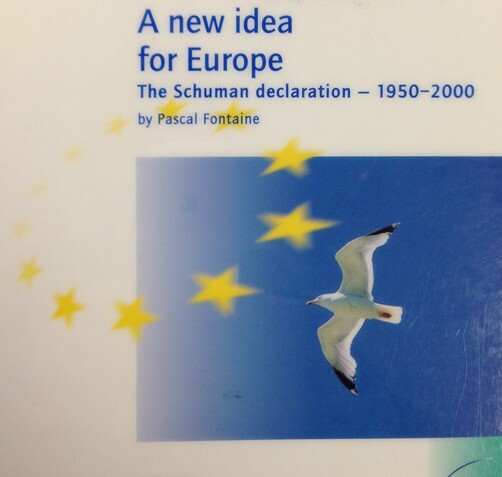 ‘A key aim on the agenda of Jean-Claude Juncker’s Commission Presidency is “a resilient Energy Union with a forward-looking climate change policy”. 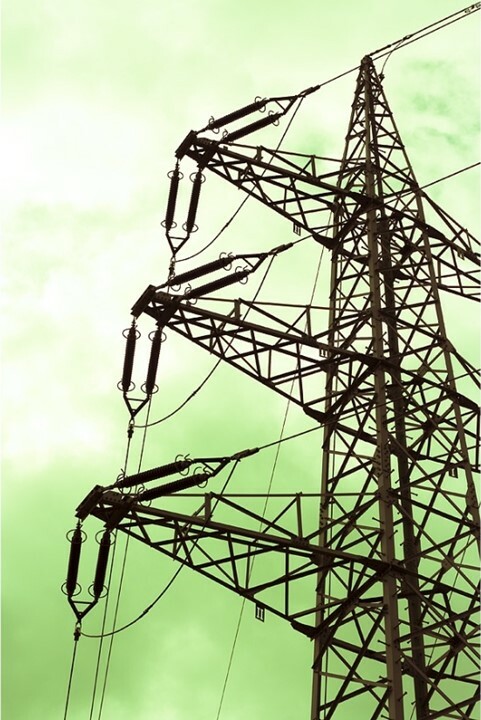 As such, Energy Union has been at the forefront of discussion within the European Parliament. What are the policy implications of these discussions, and how will it make a difference to the everyday lives of people in Scotland? Ian Duncan MEP will be joined by a panel of distinguished speakers from civil society, academia and industry to discuss // #EnergyUnion: What does it mean for Scotland, the UK and Europe? – Aberdeen, 15th May 2015 the implications of Energy Union for Scotland, the UK and Europe as a whole. 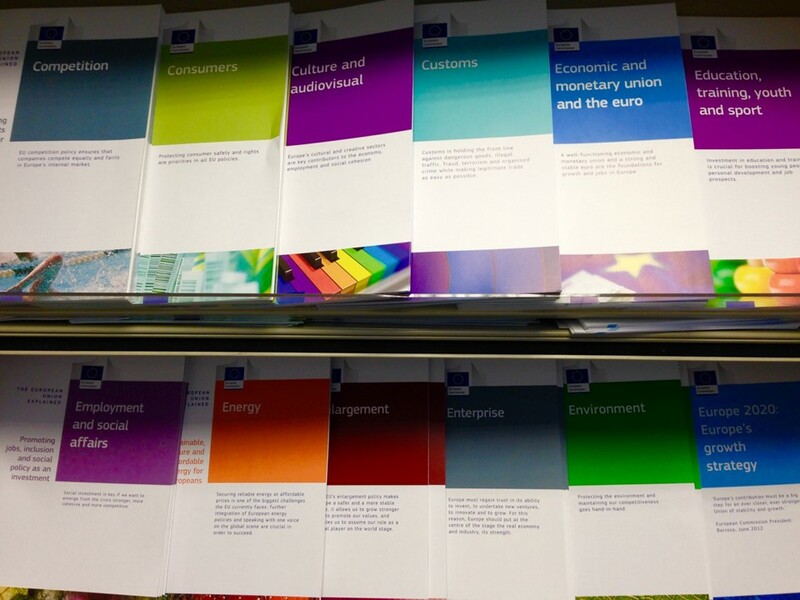 The European Union Explained is a series of brief publications that explain what the EU does in different policy areas. Subjects include climate action, energy, environment, food safety, public health, research and innovation, trade and transport. Copies are available from the free leaflets display next to the EDC Office in the Taylor Library, so come and pick some up!